1. Couples can heal past hurts and injustices together. It is not useful to say to a partner things like "Well that was your ex that did that not me so deal with it". Couples who truly want to be together can use empathy and understanding to help deal with past issues that sometimes impinge on the current relationship. 2. Couples who are together chose each other and in that choosing you are commiting to some "WORK" to make it work. 3. In a relationship sometimes the hurt or angry "child" in us can emerge and that sometimes together it takes some time to notice, be patient and observe each other to understand what may be happening. It means asking the question - "I wonder why my partner is angry/withdrawn/upset, maybe I can help by just being present/or with them?" I hope this prompts some thoughts and reflections. 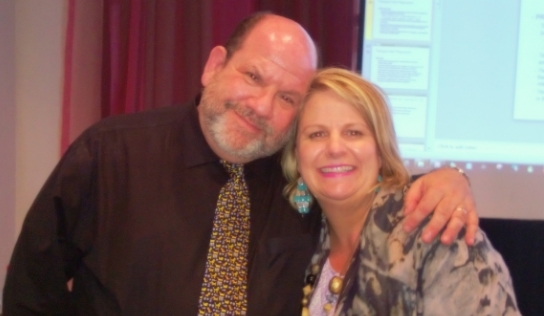 I am now officially trained in Stan Tatkin's work called Psychobiological Approach to Couple Therapy (PACT) Level 1.